It's little busy Tuesday! 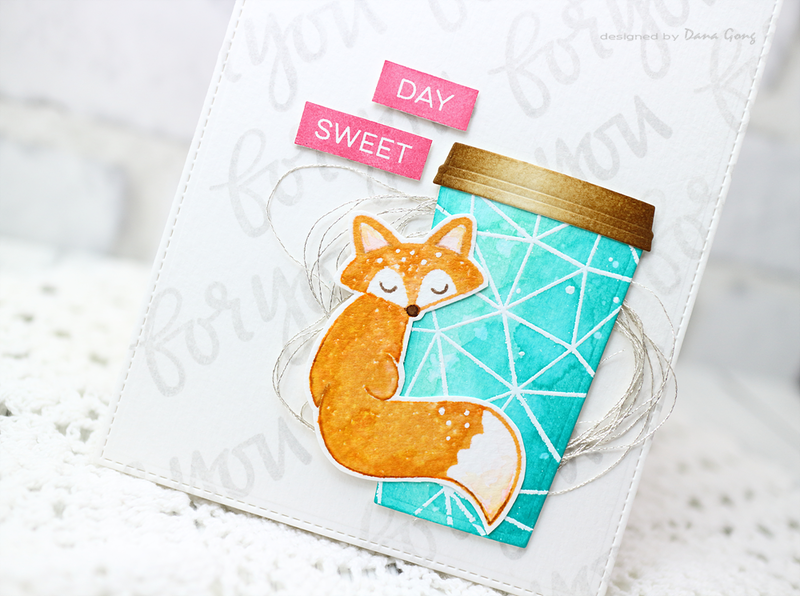 I'm up on the Coffee Loving Cardmakers Blog with Valentine's Day themed card. Check out HERE for more details.